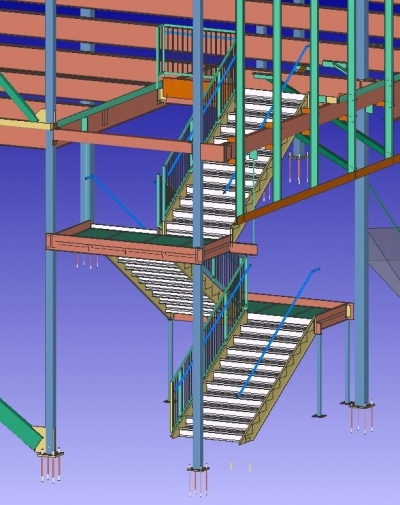 Create and Check 3D Model of Tekla Structures & SDS2 using version of your choice. Create 2D Shop (Single or Multi Shop sheets), Erection Drawings and Anchor Bolt Setting Plan. Create Gather Drawings or Single Part Drawings of all parts on the project. Create NC1 & DXF Files tailored to the Fabricator's equipment. Create Field Bolt: Point to Point Placement List and Summaries for all Field Bolts.